The language is no longer an excuse for an insight into the Botanic Garden. If you speak English and you are around Valencia or you live here, but have not yet had a chance to wander around the Garden, we invite you to join our guides to discover it. Experienced botanists will share their passion for plants through a tour focused on the most emblematic plants of the Garden. With over 200 years of history, the Botanic Garden is a green space in the city center where you can see part of the great diversity of the plants of our planet. 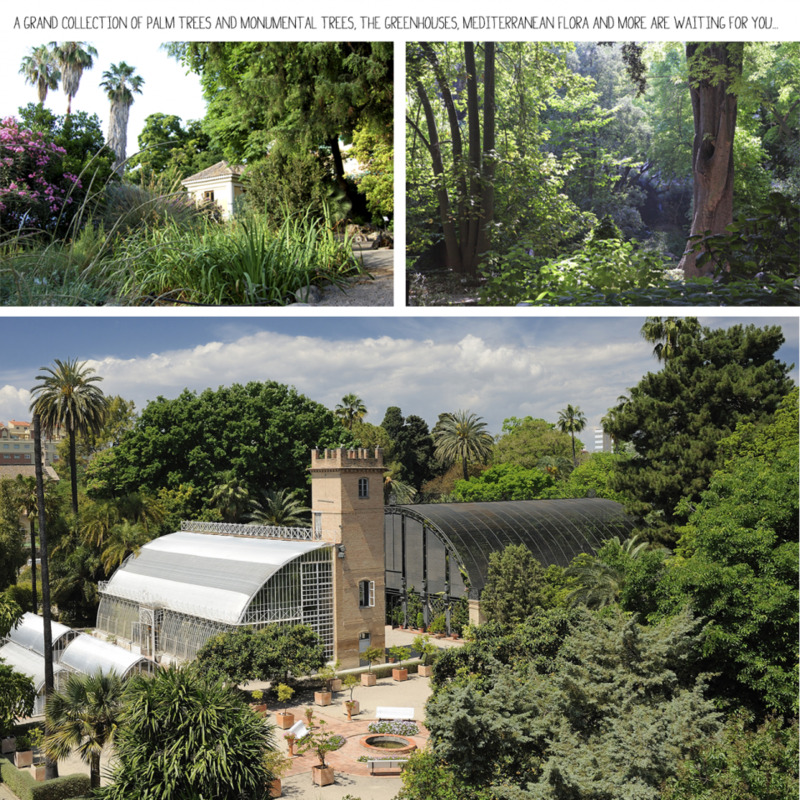 The Botanic Garden plays an important educational and cultural role, with different researchers working on the diversity of plants, conservation of natural habitats and rare, endemic and endangered species of the Mediterranean flora. 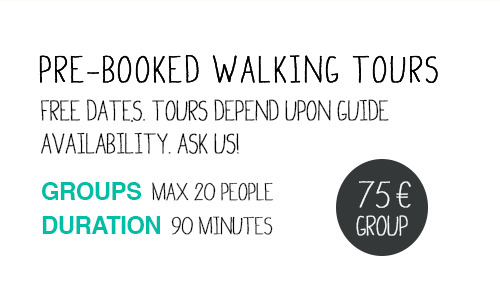 Join our routes in English and discover the Botanic Garden of the University of Valencia! The Botanic develops pre-booked visits under reservation, depending on the availability of our guides and always minimum one week in advance. The visits start from the entrance office and the rate includes admission fee to the Garden. 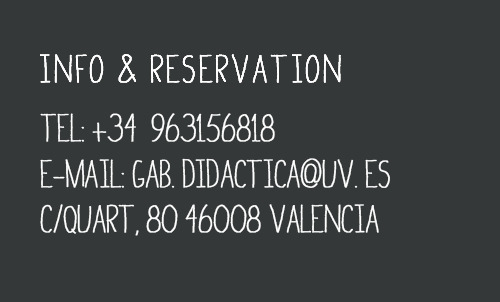 For more information please contact our office by phone (+34 963156818) or e-mail (gab.didactica@uv.es).